When it comes to Big Brother 20, of course, there are going to be showmances. Things are always changing up in the house. A new post going around Twitter of the live feeds shows that it looks like Kaitlyn might be wrecking Haleigh’s chance at a showmance. That showmance can either make or break your Big Brother game. Check out the video below from Twitter and you can see Kaitlyn and Fessy cuddle up in bed together. They are talking really quiet so that nobody can hear them, but of course, the live feeds picked up on it and the fans are going crazy. 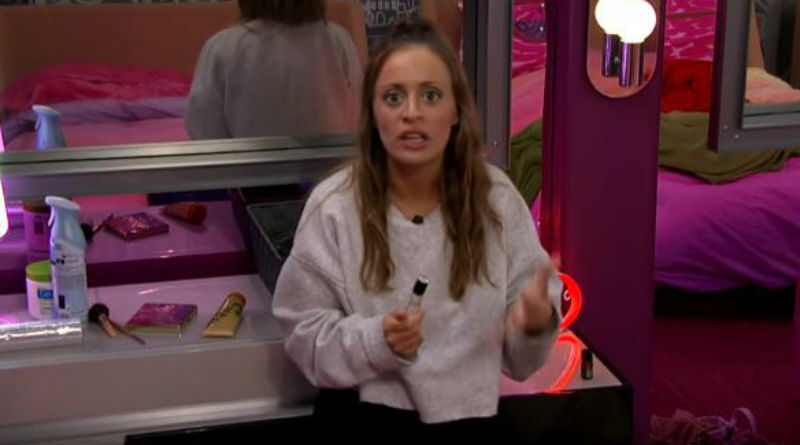 So is she going to end up sleeping with Fessy and messing up Haleigh’s chance with him? It does look that way and I wouldn’t be shocked at all. One thing that can be heard is Fessy talking about how they can’t get away with it. They want to take off their mics, but you know that they will be told to put them back on the second they do it. They are even told not to obstruct them during the conversation. Big Brother doesn’t want to miss anything that is going on. EW shared the details about what is going on in the Big Brother house. 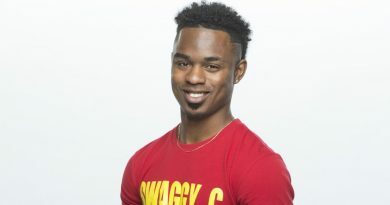 Rockstar, Swaggy C, Faysal, Kaityln and Haleigh do have an alliance, which is really going to be odd if they are both into Fessy. He may have to make a choice pretty soon because this is going to get messy. Kaitlyn has seen Haleigh and Fessy cuddling before this, so she knows something is going on there as well. This is going to be one wild love triangle. For now, we will just all have to watch and wait to see if Fessy and Kaitlyn hooked up or what went down. Make sure you watch CBS on to catch up on new episodes of Big Brother. Come back to Soap Dirt for all of the latest news on Big Brother and other shows! 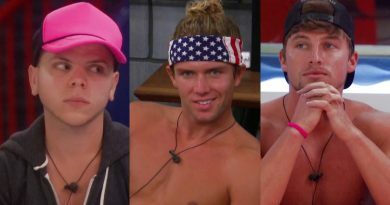 ‘Big Brother’ Spoilers: Brett And JC Turn on Tyler – Showmance Ruins a Perfect Game?